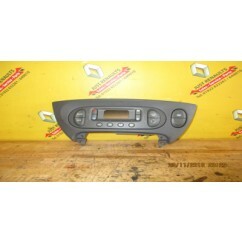 At Just Renault we have a wide range of interior parts and spares for almost any Renault Scenic model. If you're in the UK we can deliver our used spares direct or alternatively all our parts can be collected in store. 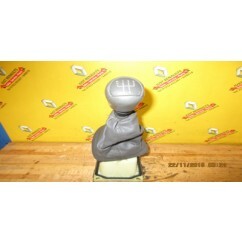 Our available list of interior Scenic parts is constantly being updated. If however you can't find the part you're looking for don't hesitate to call us on 01922 632261 and we'll try and find the part you're looking for. All of our parts have been thoroughly cleaned and checked to ensure they are safe and functional. We have parts in stock suitable for a range of Renault Scenic models including the Scenic Mk1 (1996-2003), Scenic Mk2 (2003-2009), Scenic Mk3(2009-2016) and Scenic Mk4 (2016-Present). If you need any help identifying if a part will be suitable for your Scenic then contact us and we'll identify whether or not the part is compatible. We deliver our Scenic spares to customers throughout the UK. We also regularly serve the local area of Walsall near Birmingham in the West Midlands as well as the surrounding areas of Coventry, Worcester, Derby, Wolverhampton, Leicester, Nottingham, Solihull, Tamworth and West Bromwich.